The Passover in Egypt was unique in many ways. It was open to both the Israelites and the Egyptians, and it had very specific features that were pertinent to that time and place. Changes were made to all subsequent Passovers primarily because their purpose is to remember that very first Passover and to teach it to to the children. Some changes were given to satify various aspects of the Torah, while others provide guidelines as to who may eat it, and who may not. 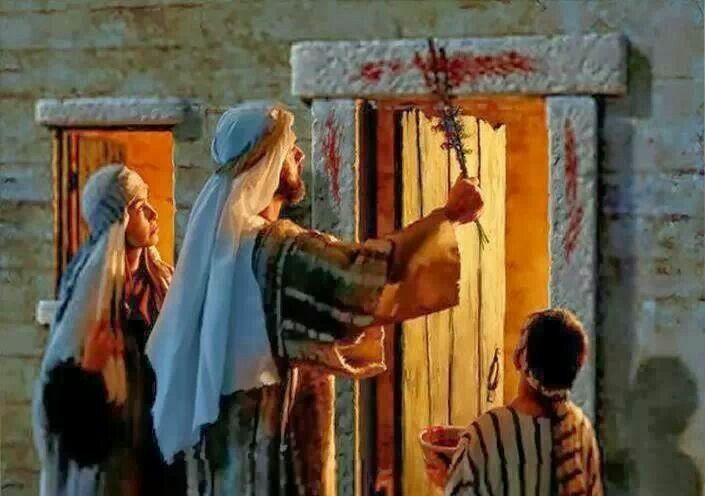 What is the significance of the children of Israel painting the blood on the doorposts of thier houses? Why not paint it on the roof so that the angel could see it better? Why not on the entire door? What is special about the doorposts? The answer can be found when we begin to understand that Jacob's children assimilated into the Egyptian culture soon after the death of Joseph. Part of that assimilation was their willingness to move out of their tents and into houses. 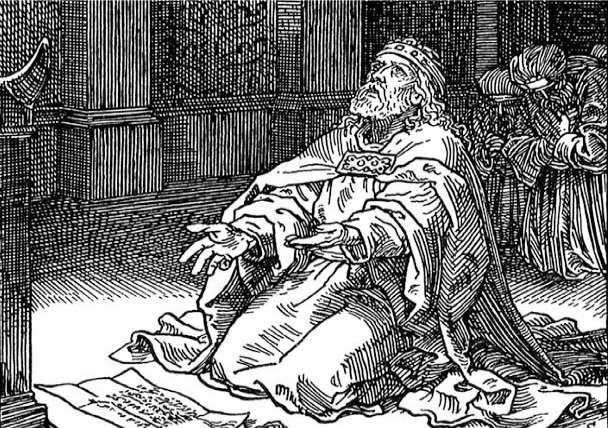 Hezekiah became the King of Judah after years of the kingdom being lead away from God and His Torah. He began a restoration that included the re-establishment of the priesthood and the Temple services, one of which was the Passover. 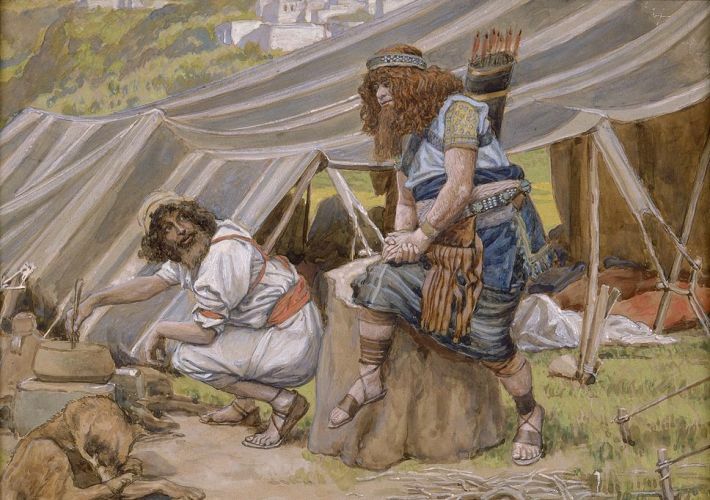 As Hezekiah and the people made preparations, he quickly realized that there was not enough time to get everything ready, so he loosely applied a Torah instruction that allowed someone to observe Passover a month later. Even with that, Judah was still not ready, but they did it anyway . . . and God was pleased. 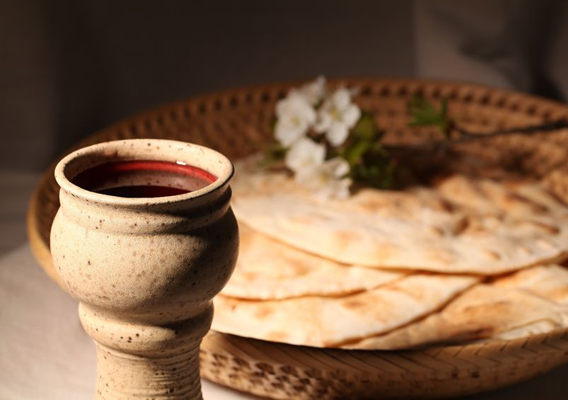 When you think of Passover, you don't often think about Elijah the prophet, unless of course, you're Jewish and have participated in a traditional Jewish Passover meal. 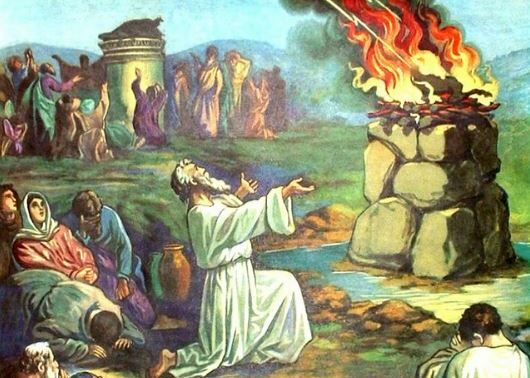 But Elijah has a number of connections to the Passover. The role he played during the waining days of the ancient kingdom of Israel, as well as his role in prophecy, give us a greater understanding of this remarkable prophet. 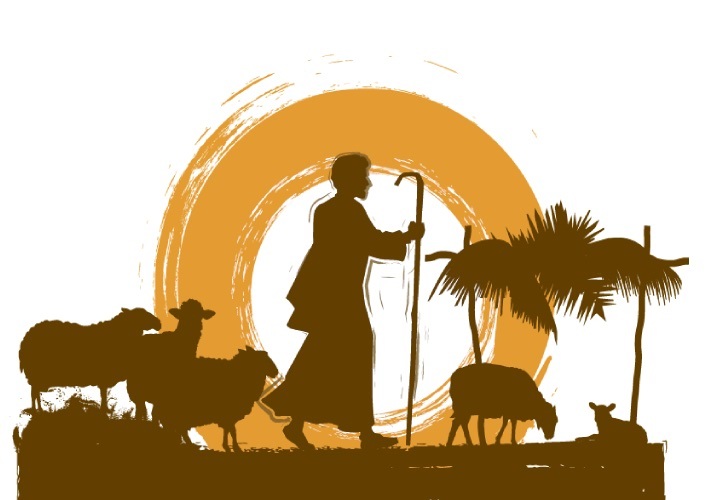 By seeing how his life is intertwined with that of the Redeemer of Israel , we can gain a greater appreciation for the true 'Passover Lamb' - Messiah Yeshua. Spend your Sabbath afternoon with us as we delve into the Scriptures from a Hebraic perspective - the same perspective from which they were written. Our Hebrew Roots fellowship enjoys interactive Bible studies, praise through song and dance, and numerous activities throughout the year. Come discover the Word of God with us! When the Messiah returns and re-establishes His Kingdom, will world peace suddenly encompass the globe? Will all people lay down their arms? Will the nations simply give up their ways and turn to the God of Israel? The scriptures indicate that it will take years - maybe hundreds of years - before the nations will accept and appreciate the leadership of Messiah Yeshua, and will enthusiastically walk in His 'way'. Today, God's people are training for the part they will play in helping that come to pass. 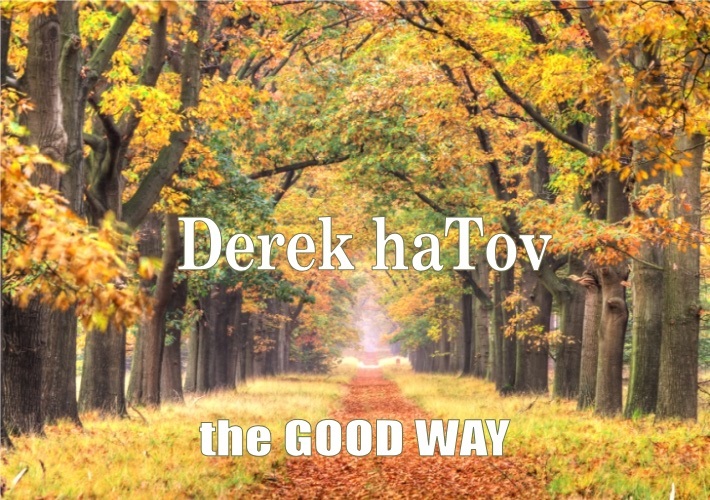 Hebrew Roots is an 'awakening' . . . a realization that Messiah Yeshua (Jesus Christ) meant what He said when He told his disciples that 'not one jot or tittle would pass from the law til all things are fulfilled'. Since most prophecy has yet to be fulfilled, those of us who live by His words believe we should fashion our lives after the Torah-observant example of Yeshua. To put it in a nutshell - we believe we are saved by His grace, and that saved people will attempt to follow in the footsteps of their Saviour. Have you ever considered how you ultimately became aware of the Hebrew walk - the walk of Messiah Yeshua? How did this message finally cross your path and peak your interest? No matter what your circumstance, one thing is for sure – you are here because you chose to follow the teachings of someone else. In fact, there is a common denominator amongst all of us. We have all chosen to follow the teachings and testimony of 15 Jewish men – the 12 disciples along with James, Luke, and Paul. 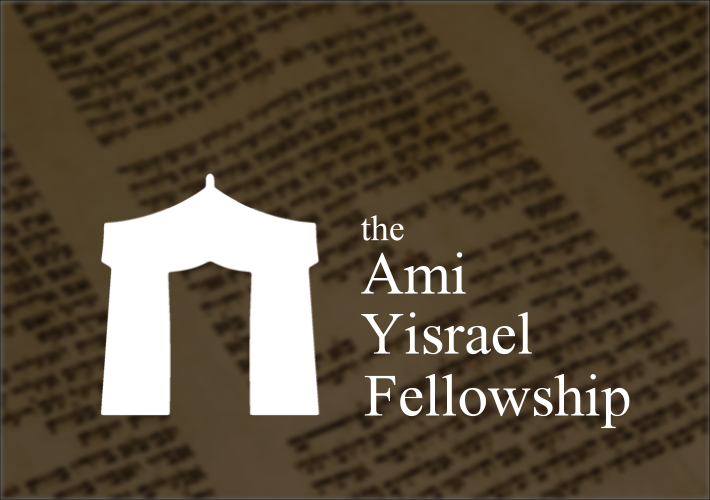 'Ami Yisrael' is Hebrew for 'my people Israel'. We take the words of God, Yeshua, Moses, the prophets, and Yeshua's disciples seriously. Thus when Paul said "... if you are Christ's, then you are Abraham's seed, and heirs according to the promise" (Gal. 3:29) we believe that applies to us. We are not trying to be Jewish, for the Jews are just a small part of the Hebrew people. Instead, we hope to pattern our lives after that of the Hebrew of Hebrews - Messiah Yeshua. One of the highlights of the year is the annual observance of the Feast of Tabernacles. This 8-day festival pictures the Messianic Kingdom when Messiah Yeshua reigns on the earth from David's throne in Jerusalem. His kingdom will start small, but will grow until it encompases the earth. 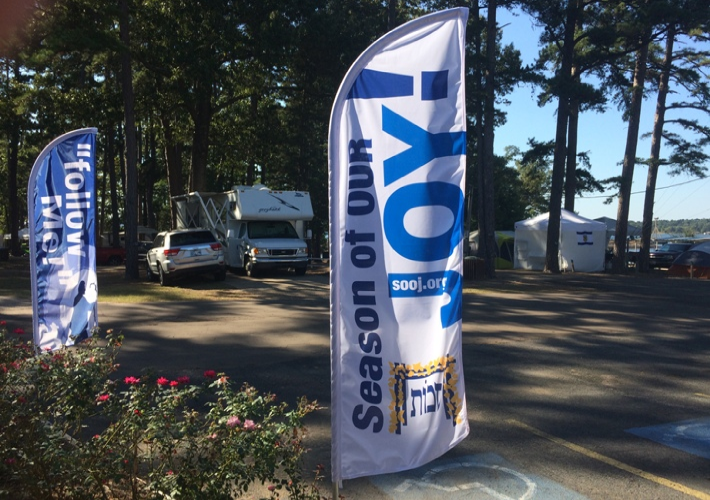 Ami Yisrael is the host of 'Season of Our Joy', one of the oldest 'Hebrew Roots' FOT sites in the country. You are invited to share the festival with us in beautiful East Texas. Why do our English bibles call our Savior by the name Jesus? Is that the name He was called by when He walked here on the earth? Does 'Jesus' really mean 'salvation'? 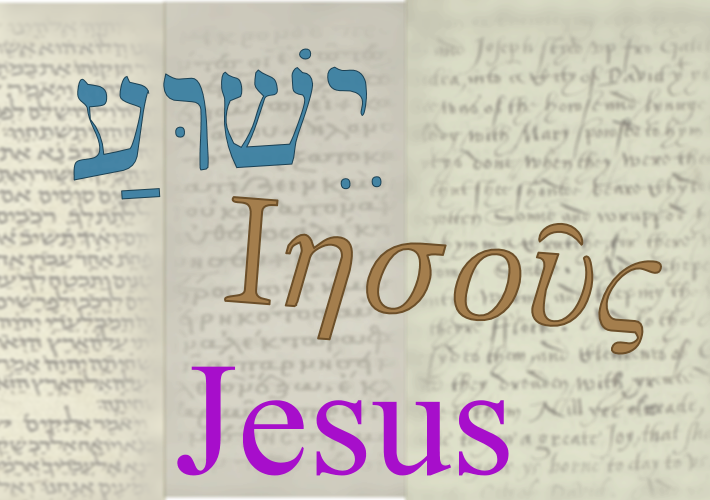 When we begin to really study our Bible, we see that His Hebrew name would be "Yeshua". and that 'Yeshua' really does mean 'salvation''. So where did 'Jesus' come from? It is a paganized version of 'Yeshua'? Is it an attempt to honor the mythical god Zeus? Or is it simply just a bad transliteration?